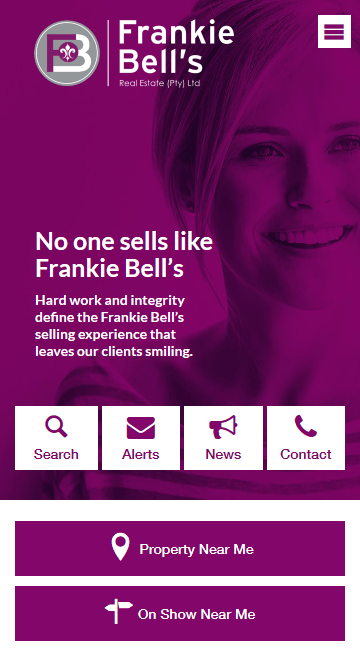 After many years of experience in the property market, Frankie decided to open a new company and registered Frankie Bell’s Real Estate in 2004 as a company specializing and focused initially on the thriving Sandton corporate letting market. 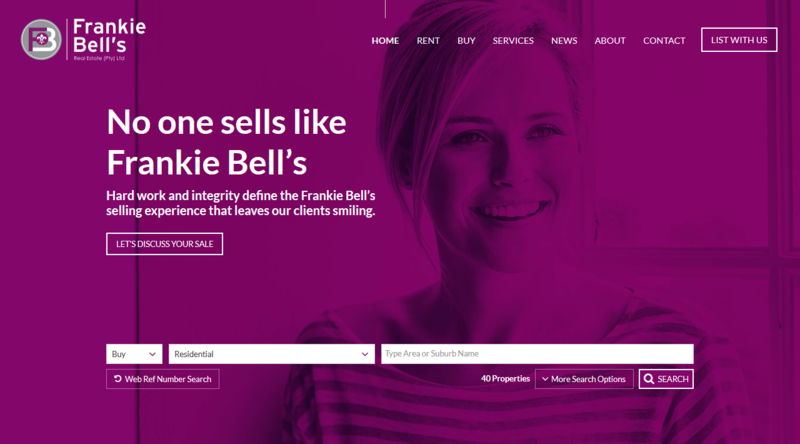 Frankie is committed to ensuring that her passion, and love of the property market and her clients infiltrates throughout the company. Frankie and her staff’s experience in this industry have allowed us the privilege of providing our clients with the necessary experience, knowledge and skill to professionally guide our clients through the relevant processes to secure our clients property requirements.